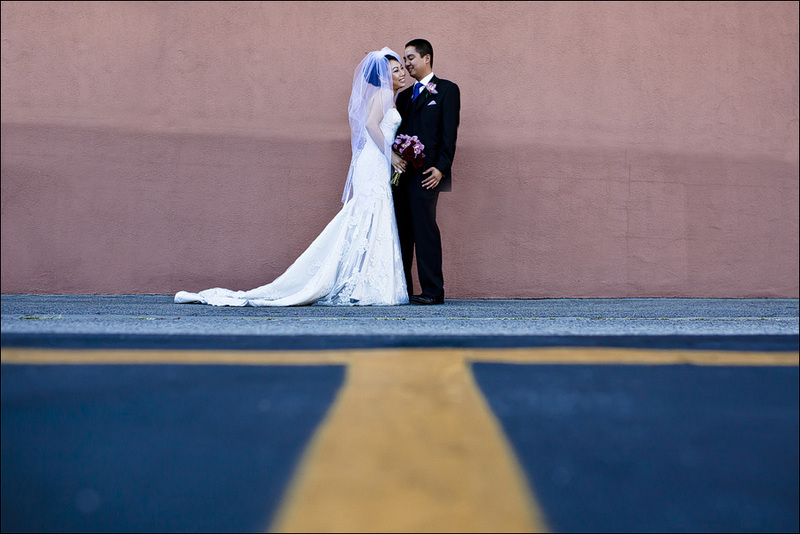 I had the pleasure of joining Jane and Elvin for their wedding in Burbank, CA. The Castaway Restaurant provided a beautiful backdrop for their ceremony and reception. They had one of the most fun receptions I can remember! Awesomely funny speeches and great, great dancing. Their friends are so fun! It was definitely a night to remember for all. Special thanks to Rengie Mendoza for shooting with me. Here are some highlights from their big day. It’s always a treat for me to go up to Northern California to shoot. I just love the change of scenery and the different vibe up there. I met up with Christine and Shawn for their session in Saratoga, CA. It was my first time at the Hakone Gardens and found it to be a beautiful place for photos. Great scenery along with really cool structures that we were able to use for photos, too. It was supposed to rain, but we were pretty lucky and it started to come down right when we finished shooting! Thanks to my friend Karen for coming to help during the shoot! 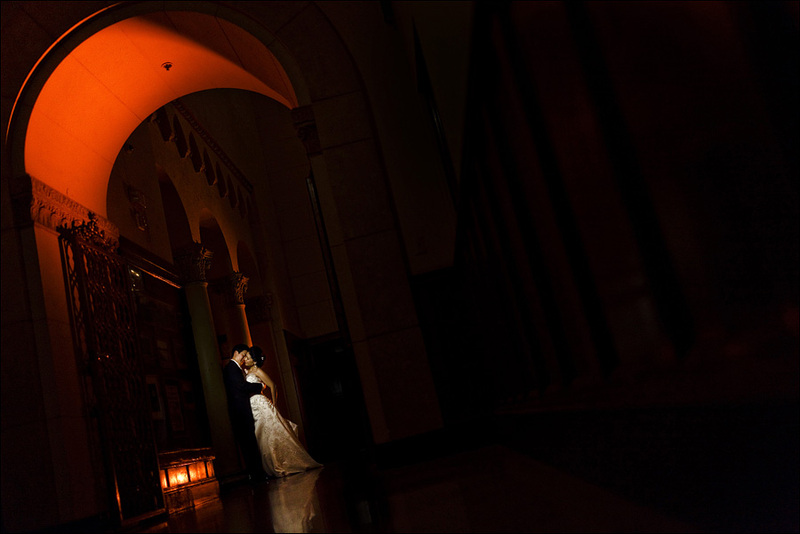 Here are a few from Christine and Shawn’s session. You are currently browsing the Jan Garcia Photography blog archives for November, 2010.